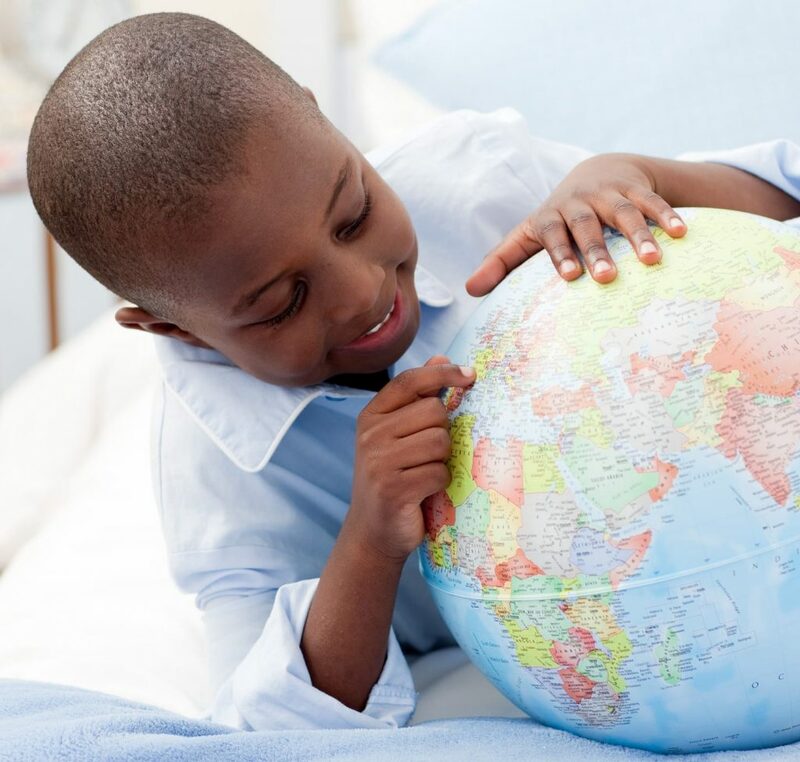 You are here: Home / Benefits of K-12 Education / What Is The Best Education In The World? What Is The Best Education In The World? Are you thinking about furthering your education? You should consider studying abroad or at least comparing different schools within your country so you can get the best education in the world. Determining the country that provides the best education in the world is not easy since this concept is very subjective. Some might say that the United States has the best higher educational system in the world because of the excellent results of the universities and colleges. However, others might argue that students are happier and less stressed in an educational system that leaves more room for creativity and individuality, such as the system implemented in Swedish primary schools. The ideal education system actually depends on what one wants to accomplish. There are actually many different educational opportunities within one country. Even though the United States has some of the best colleges and universities, it is also possible to earn a degree over the Internet or to simply teach oneself a set of skills thanks to books or resources available for free on the Internet. Before you choose where you want to study, you need to make a list of goals you would like to accomplish thanks to education. Selecting an educational system and a school will be a lot easier once you know why you wish to receive an education. Your goals could include finding a good job, being able to help others, making a difference or simply getting to know yourself better. You should also ask yourself about the recognition you will receive after you complete your education. A degree from a college or a university will be recognized by potential employers but you cannot say the same thing about skills you taught yourself. However, self-directed learning is great if you need to acquire some new skills in order to launch your own business. If you want to study abroad, make sure the foreign institutions you are interested in will issue a degree that is recognized in your home country. You might have to apply for an equivalency so your foreign degree is recognized. The best education in the world depends on one’s goals and one’s approach to education. Attending one of the best schools in your country would not be a good experience if the school is not a good fit for you. Take the time to think about your goals and preferences before you select the school where you wish to study.